So you are looking to do a lot of advertising campaigns and presentations? Perhaps you need assistance to ensure that you perform excellently. Whichever the case, just choose a folder. It will assist you store important data in a professional, attractive and secure manner. Folders are great tools for organizing documents and they prevent unnecessary disorder and clutter. 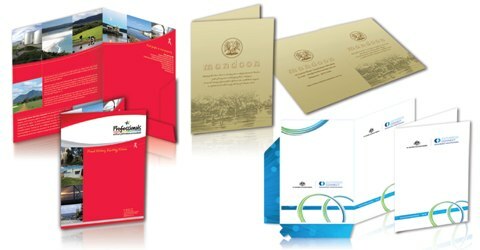 Perth Printing, WA prints the most attractive and usable folders. 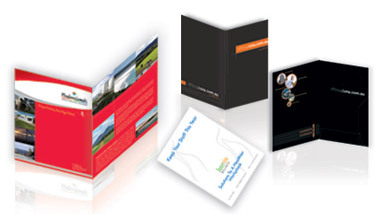 With our folders you could store pertinent data in one area and disburse it to customers. 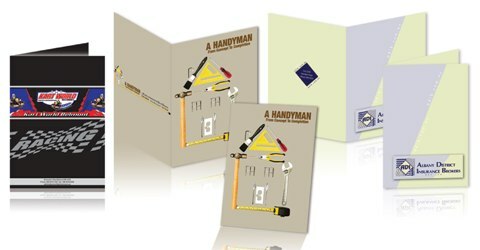 We provide folders in every design you can think of and we let our customers add a logo or a simple graphic. As well, we print our folders in full colour. To learn more about our services, consult Perth Printing today. Our presentation folders can be found at our new store in Midland or our other store in south Perth.